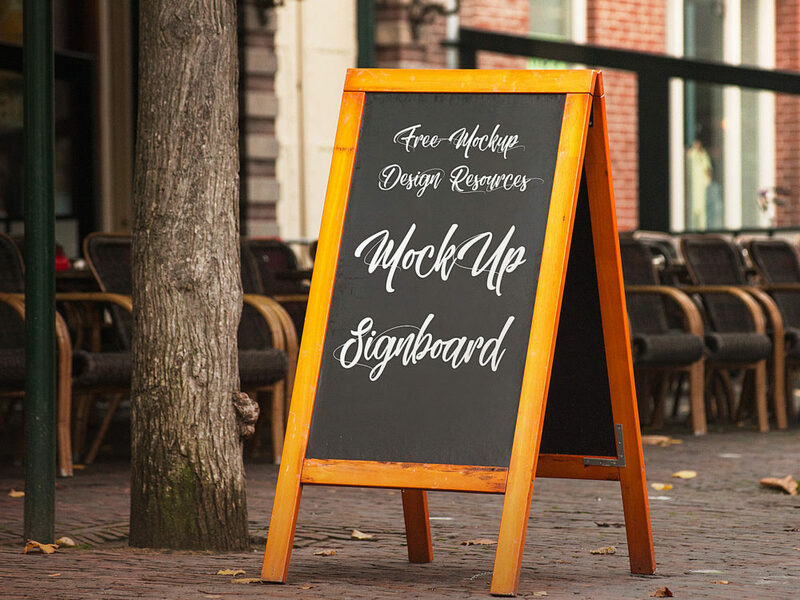 Signboard Free Mockup allows you to present your work in realistic look. 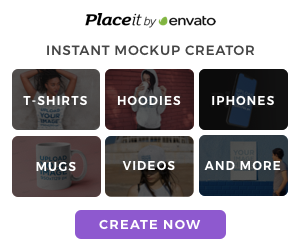 Chalkboard Mockup PSD consists of Smart Objects for easy edit. Free for both personal and commercial use. Enjoy!